(Tonsberg, Norway) From an international film festival in London to bustling conferences in Scandinavia and Latin America, investigative journalists turned out by the hundreds over the weekend in search of training and inspiration. 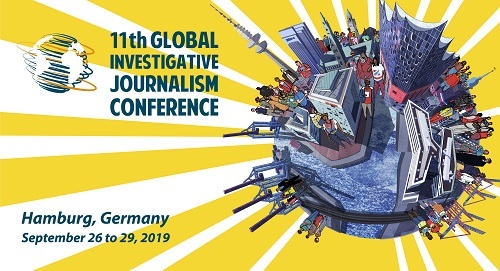 The events, sponsored by GIJN member organizations in four countries, are part of an increasingly crowded calendar sparked by the growing global practice of investigative journalism. 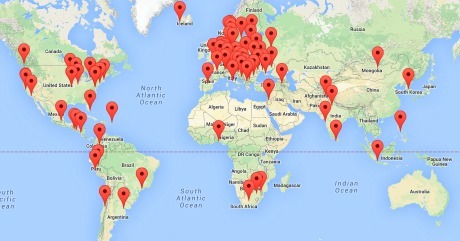 In December 2012, Poderopedia was launched in Chile to map who is who in business and politics in the country, with the goals of promoting transparency and accountability, and revealing potential conflicts of interest among the most influential political, civic and business leaders, as well as companies and institutions. The platform is now a wealth of information about the powerful in Chile. At this writing, it contains info on 3,107 individuals, 1,398 companies and 812 institutions.